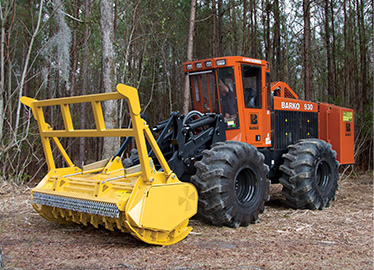 Built with productivity in mind, the Barko 930 industrial tractor is powered by a 305-horsepower engine. 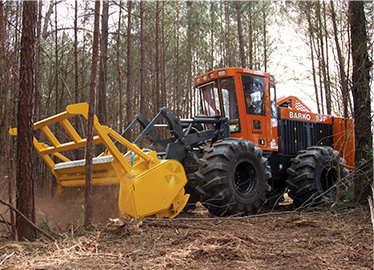 Featuring sound-insulated cab and excellent visibility, the 930 powers through tough work smoothly and efficiently. 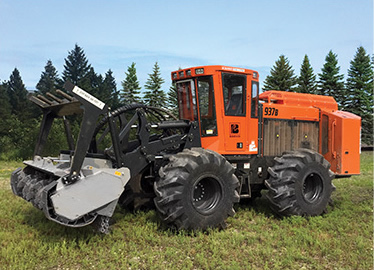 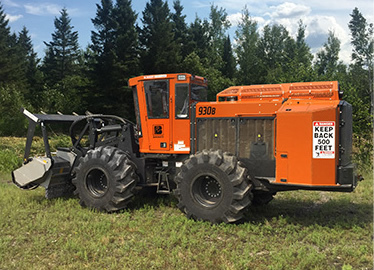 Equipped with a comfortable operator cab and delivering high hydraulic horsepower to mulching heads and other attachments, the Barko 937 industrial wheeled tractor offers industry-leading performance at an overall lower cost of ownership.